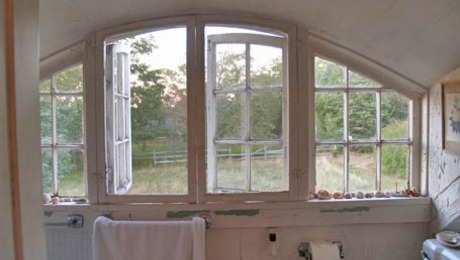 Architect Katie Hutchison shares a "Design snapshot" of time-worn handiwork. 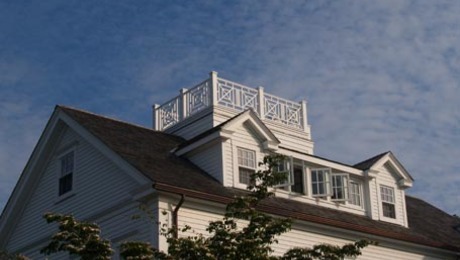 Architect Katie Hutchison shares a "Design snapshot" of a Nantucket-style dormer and widow's walk. 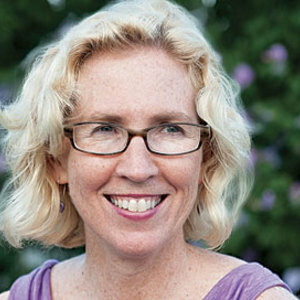 Architect Katie Hutchison shares a "Design snapshot" of engaged siting. 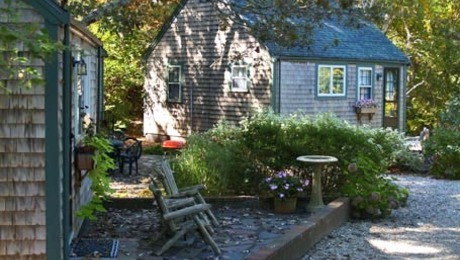 Architect Katie Hutchison shares a "Design snapshot" of a work-building-turned-gallery. 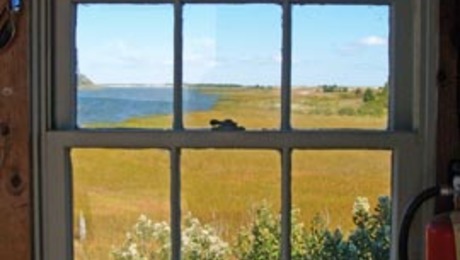 Architect Katie Hutchison shares a "Design snapshot" of a divided window. 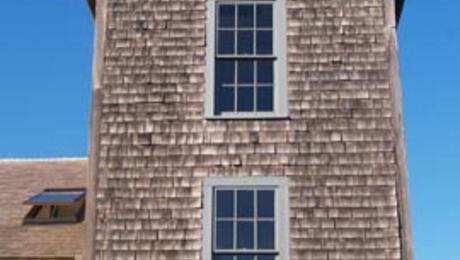 Architect Katie Hutchison shares an interior "Design snapshot" of an eyebrow dormer window. 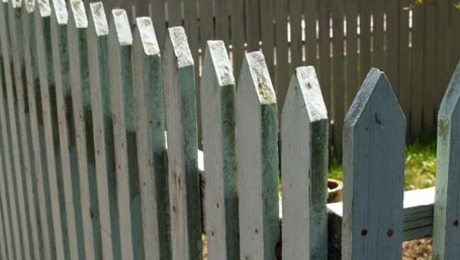 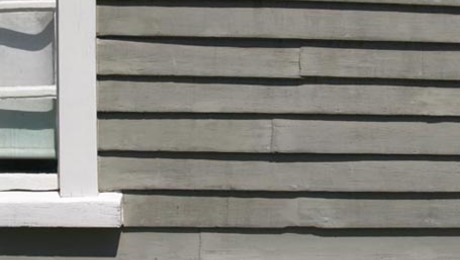 Architect Katie Hutchison shares a "Design snapshot" of a picket fence. 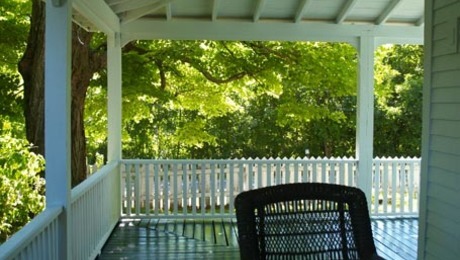 Architect Katie Hutchison shares a "Design snapshot" of a dreamy wrap-around porch. 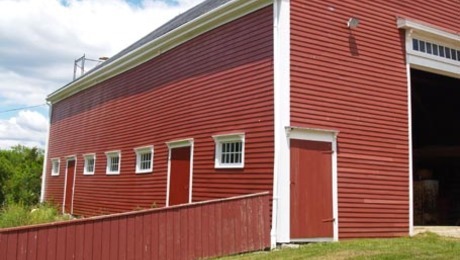 Architect Katie Hutchison shares a "Design snapshot" of an historic barn. 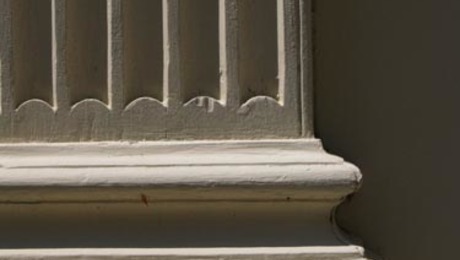 Architect Katie Hutchison shares a "Design snapshot" of a Doric pilaster.